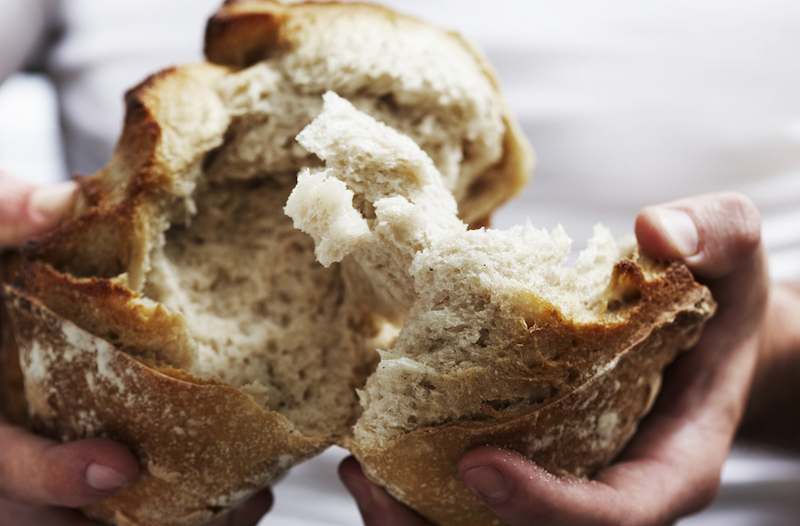 A new survey shows more than one-third of breads have too much salt content. For those looking to improve their diets, reducing salt intake is often a major consideration. But though some foods are obviously high in sodium—processed meats, potato chips, ramen noodles—salt has a way of ending up in other, less obvious foods as well. In fact, a new survey from the World Action on Salt and Health (WASH) in London recently found that more than one-third of bread brands contain more salt than the U.K.’s recommended maximum target. WASH looked at more than 2,000 white, whole wheat, mixed grain, and flat breads from 32 countries and regions, and found that 34 percent had more salt than the U.K.’s recommended 1.13 grams per 100 grams target. Specifically, 44 percent of white breads exceeded this limit. And though mixed grain breads had the lowest salt content of any of the categories, WASH still warns that their findings included “a huge variation,” with one Bulgarian bread packing as much salt as seawater.